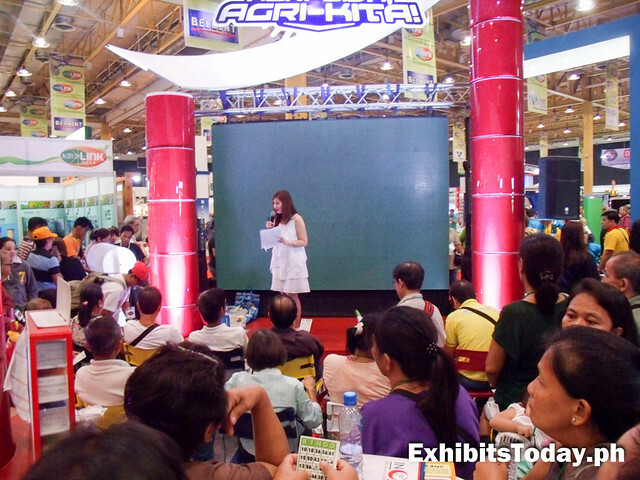 Near the registration area, there's a program running at the stage set that lightens up the mood and gives new knowledge about agribusiness to the crowd. 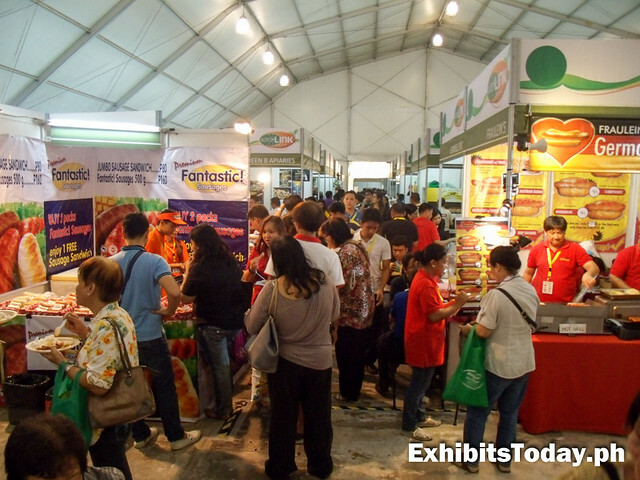 You can enjoy some food products for discounted price. 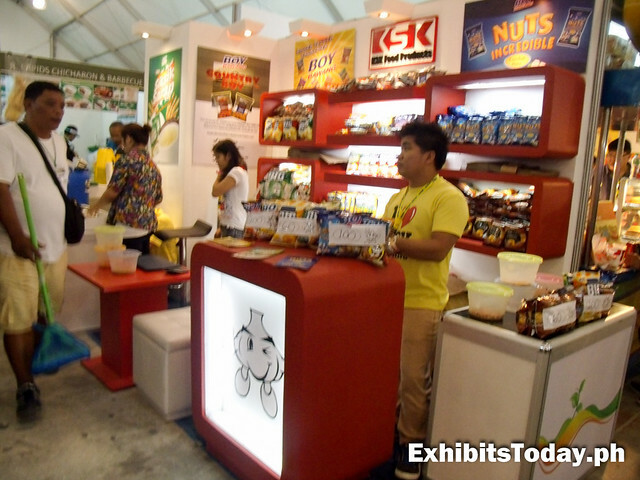 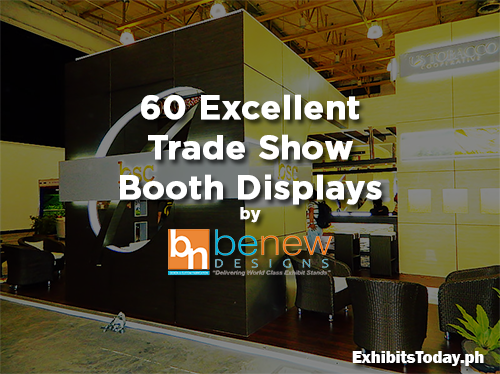 One example is in the exhibit booth of KSK Food Products. 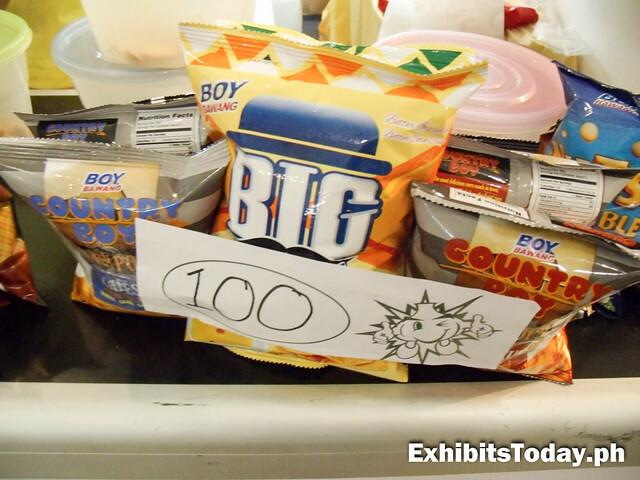 You can buy a set of Boy Bawang variants for only 100 php. 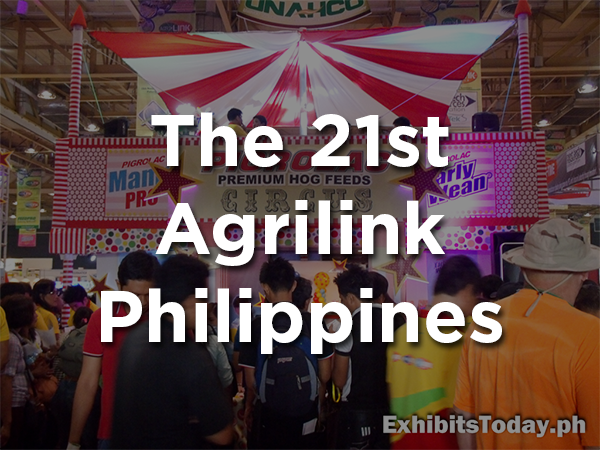 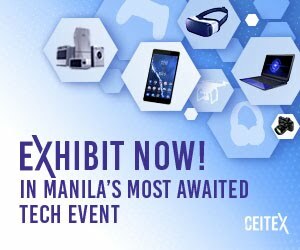 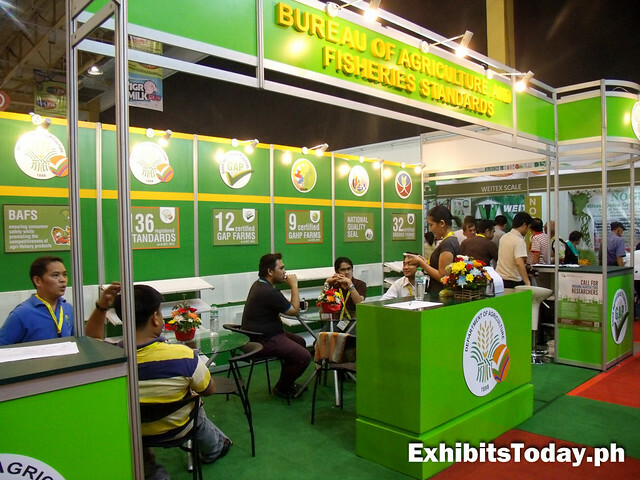 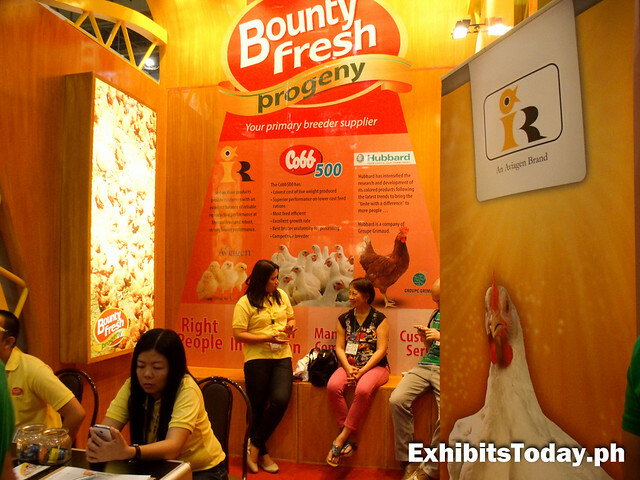 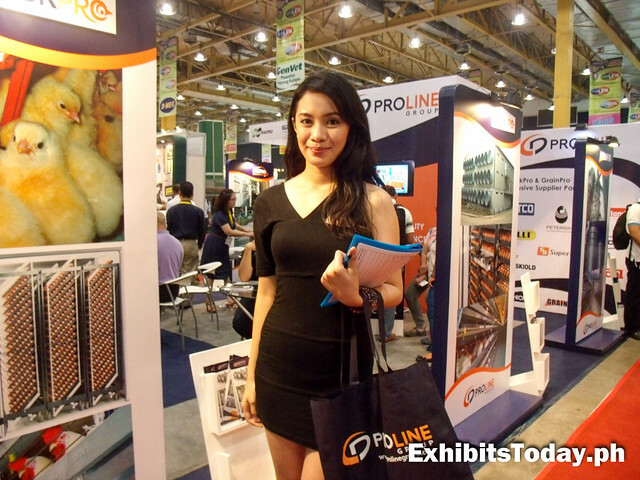 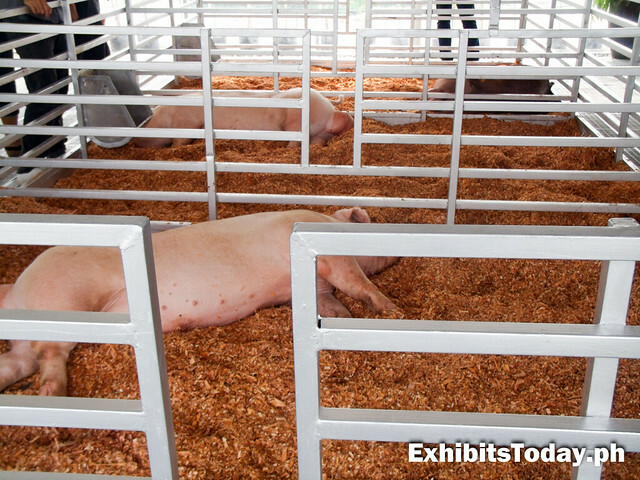 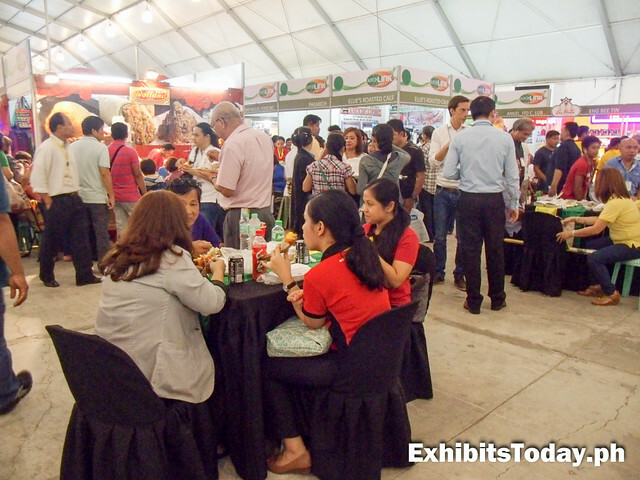 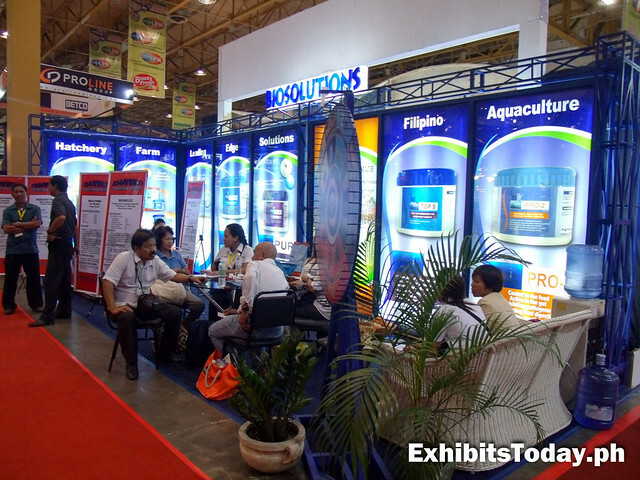 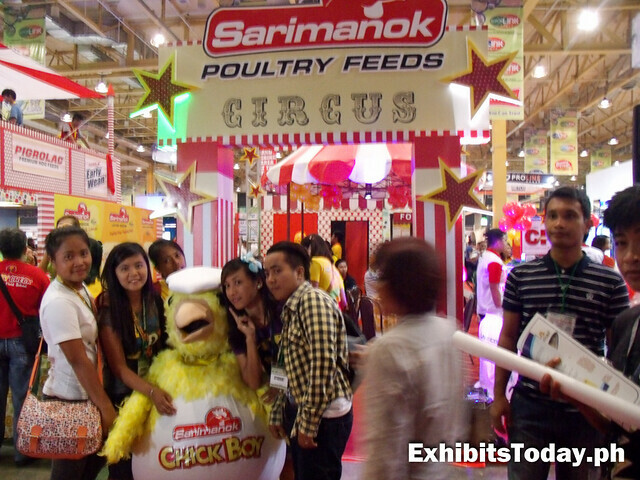 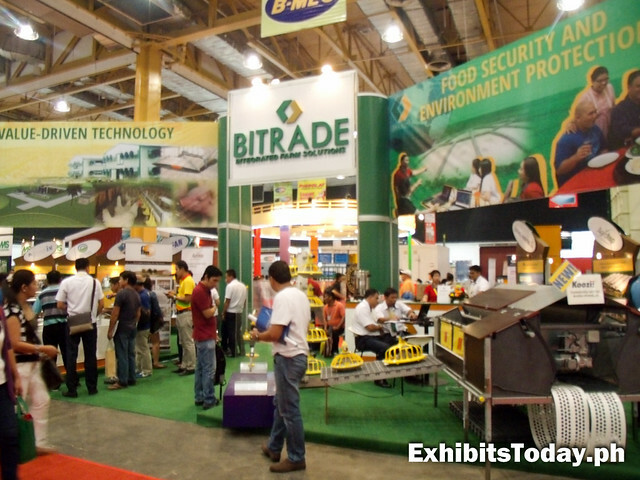 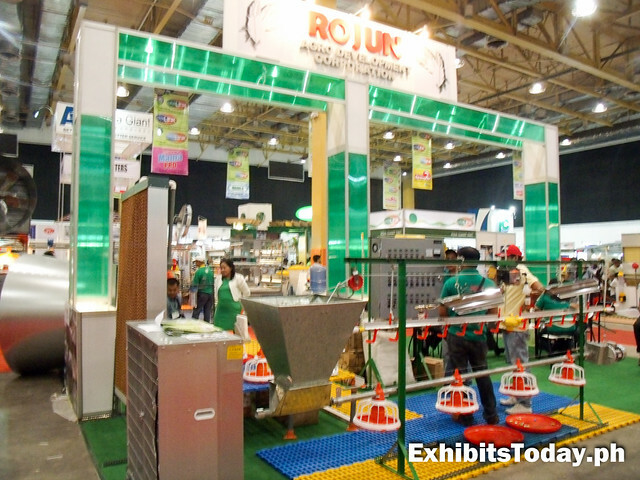 Here's a quick glimpse to the Agrilink marketplace at the Exhibition Hall D of World Trade Center Metro Manila. 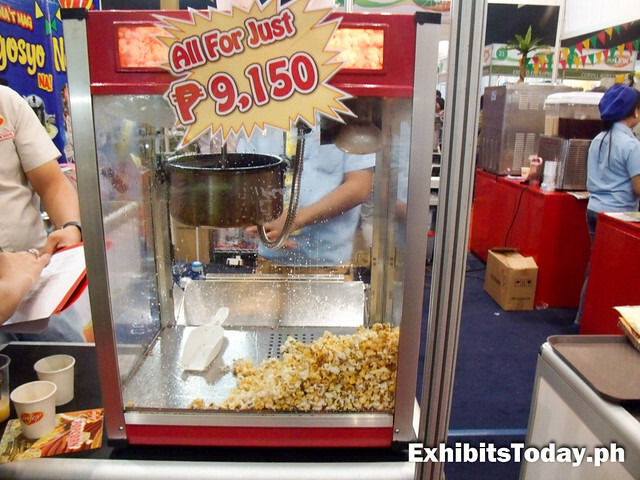 For those planning to open up a Popcorn business, I found this affordable Popcorn machine at the Negosyong Bayan booth. 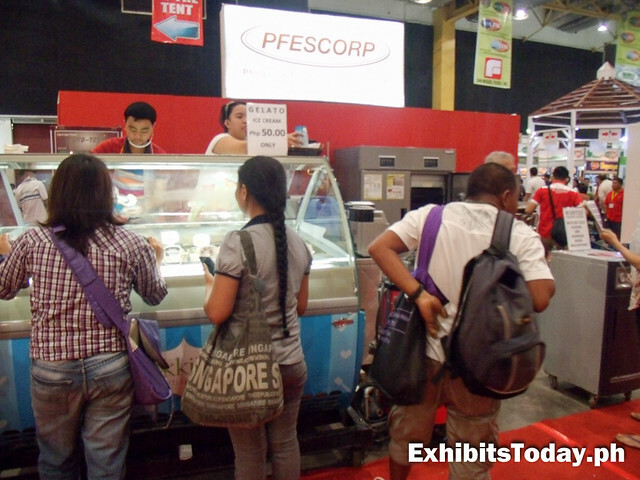 At the Pfescorp exhibit stand, you can taste the delicious Mokkilato Gelato ice cream for just 50 pesos. 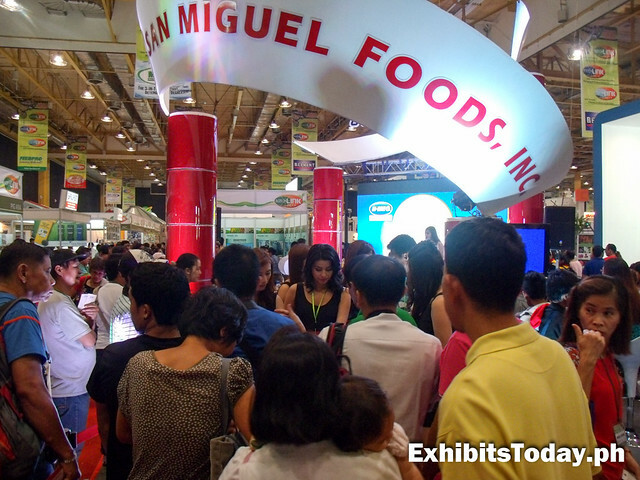 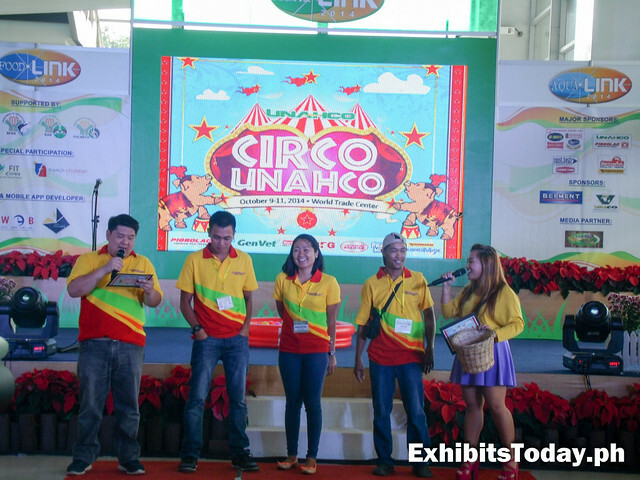 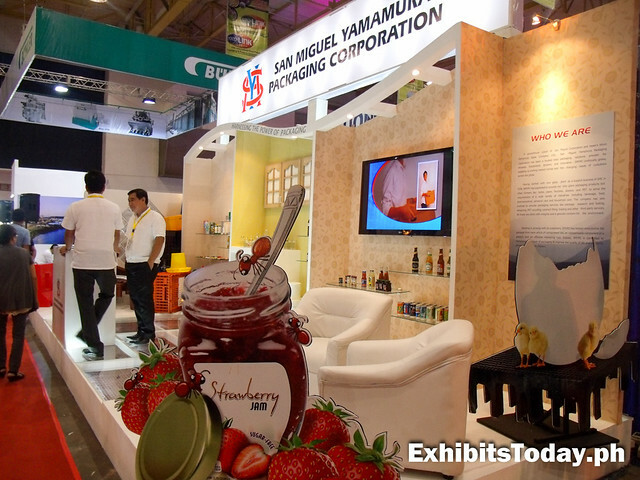 At the San Miguel Foods, Inc trade show booth, a lot of people are enjoying the mini Bingo contest. 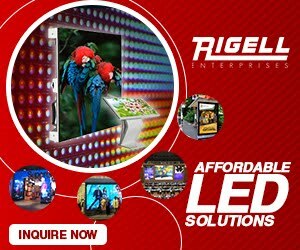 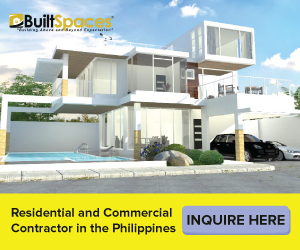 Everyone have the chance to win, just register and you'll get a bingo card along with their freebies. 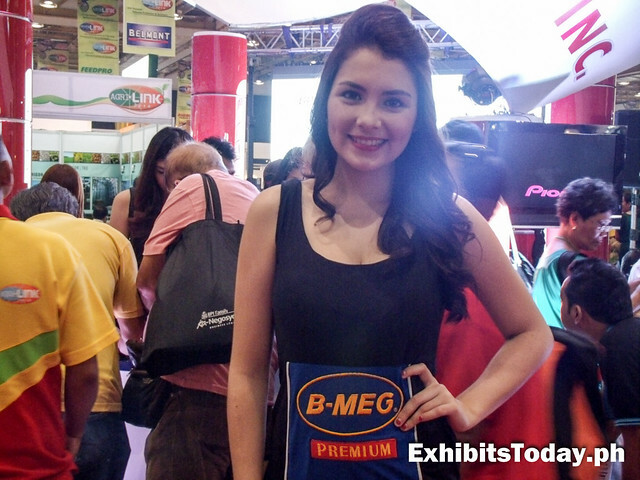 After the Bingo contest, I have the chance to take few close-up pictures of the models of San Miguel Foods. 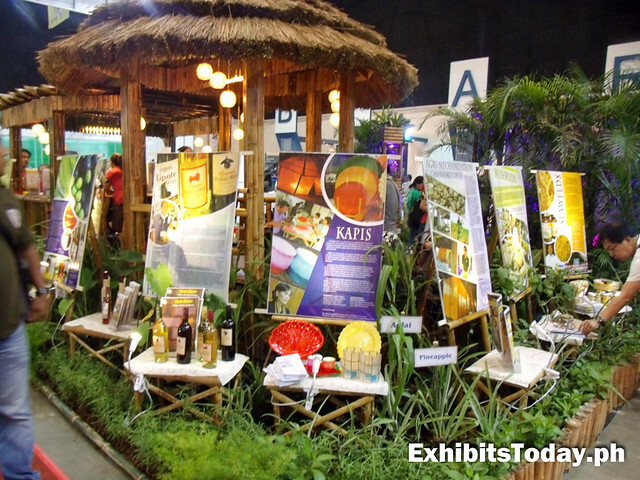 On the other part of this agri-exhibition, you can find some good herbal and organic products. 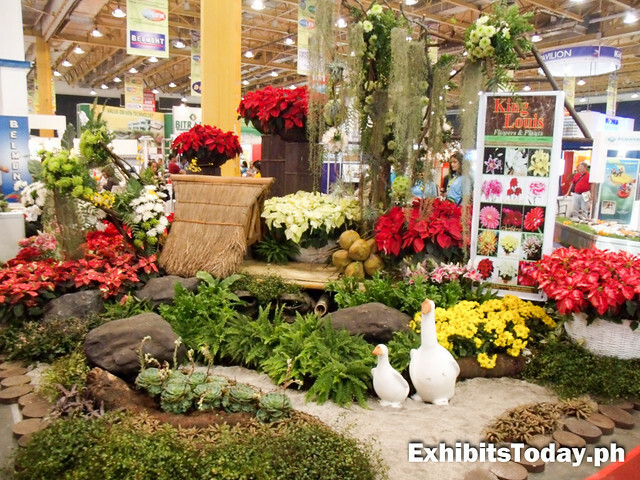 Or get inspired to the lovely flower landscape displays by King Louis Flowers and Plants, Inc. 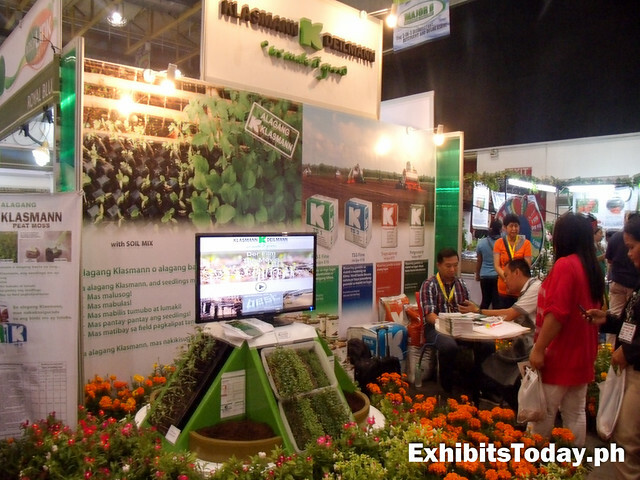 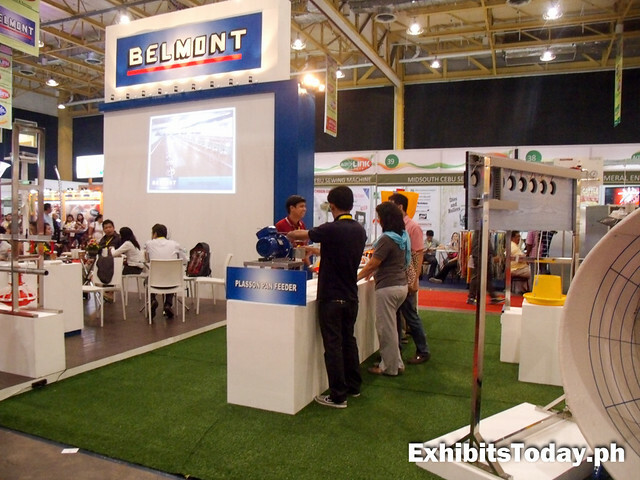 Moreover, you can learn how to grow healthy plants and commercial horticulture at the Klasmann Deilmann exhibit stand. 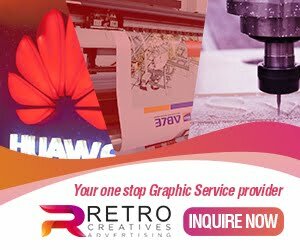 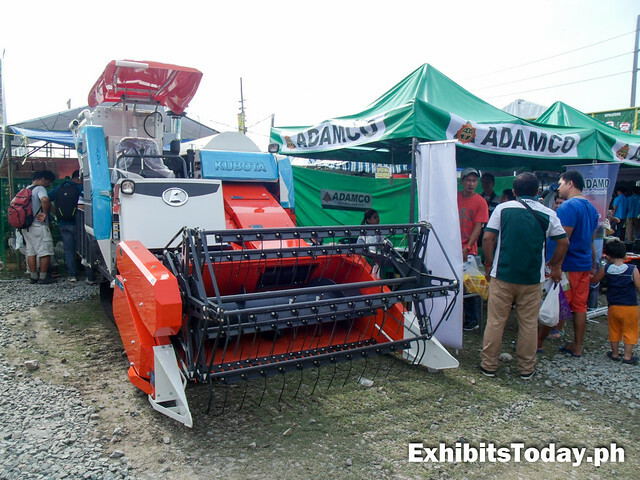 Tractors and harvesters play a big role to the success of an agricultural business venture, so choosing a reliable machine supplier is a must. 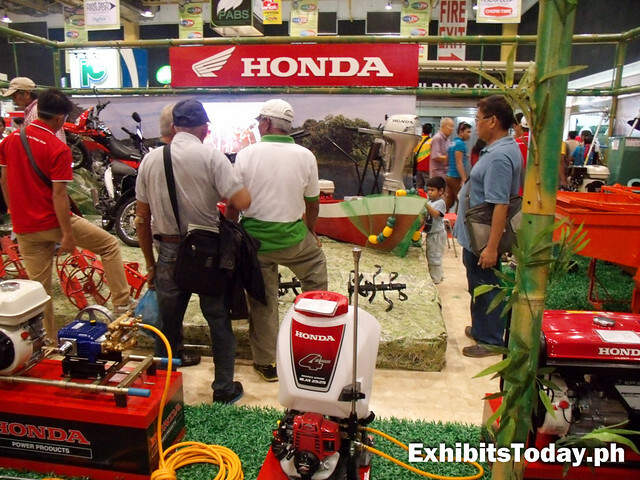 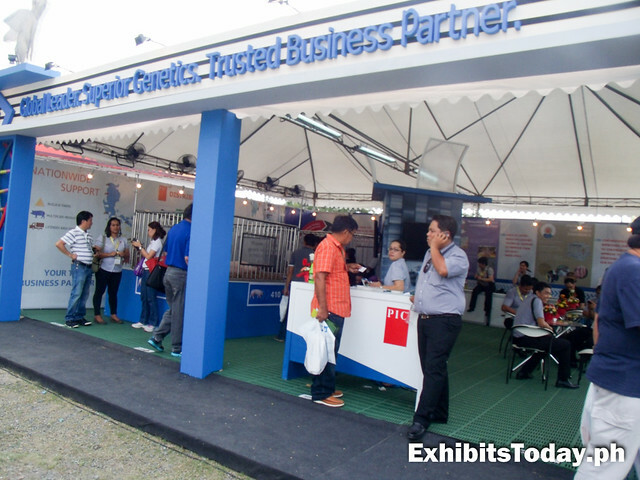 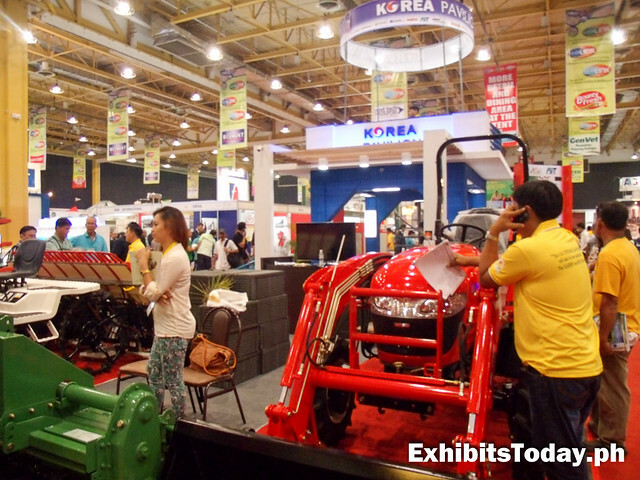 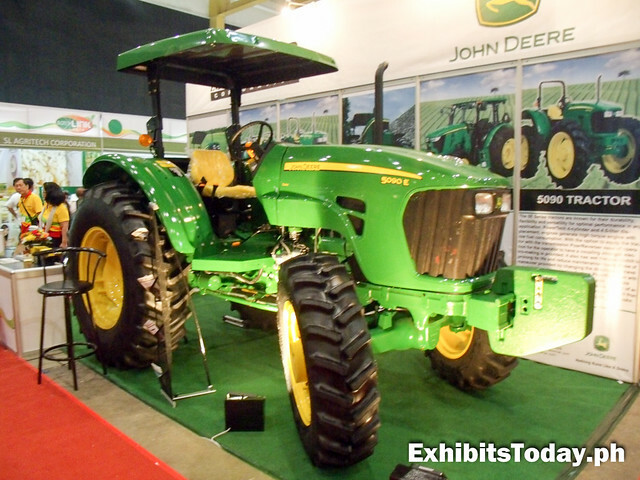 Also in this expo event, exhibit visitors are able to inquire and get infomation about the equipments for their agri-business. 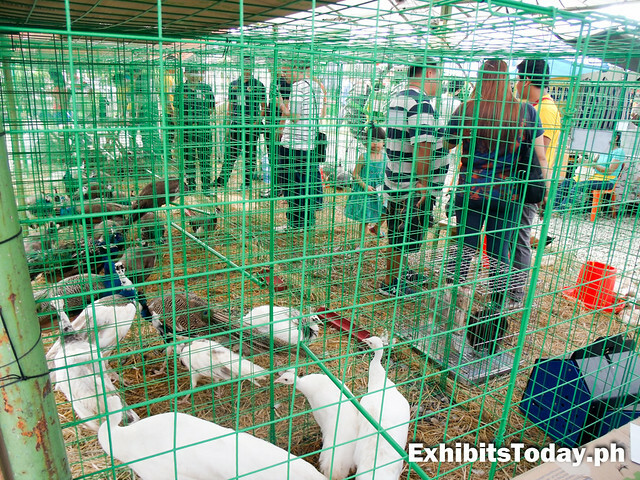 Lastly at the West parking Area of WTCMM, I was able to witness the live animal and plant display.